Susy is a Loudoun County native and a resident of Lovettsville. 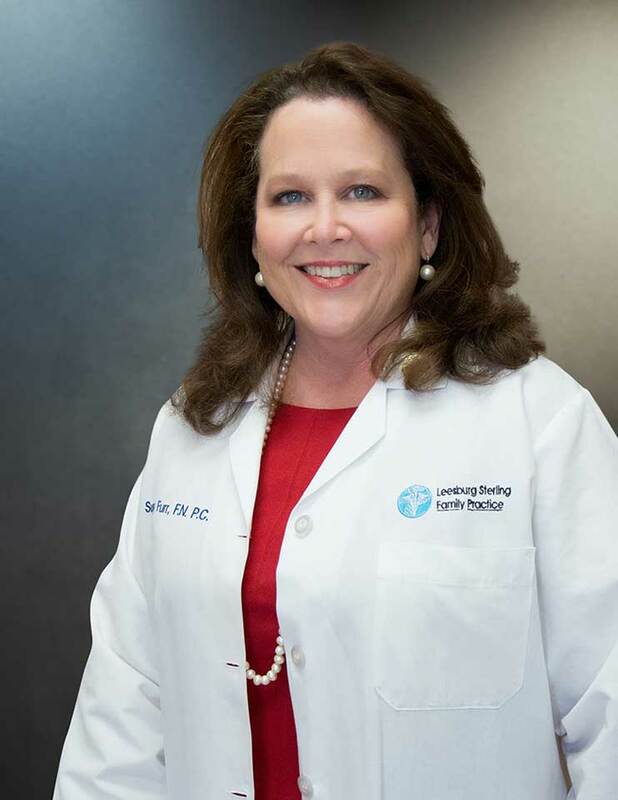 She received her nursing degree from Radford University and her Masters degree as Family Nurse Practitioner from Shenandoah University. She is an adjunct faculty member for Shenandoah and Frontier Universities. 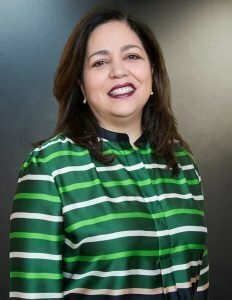 Susy has a special interest in health maintenance for the whole family, especially as it relates to women’s health, pediatrics and dermatology. In her spare time, she enjoys golf and gardening.